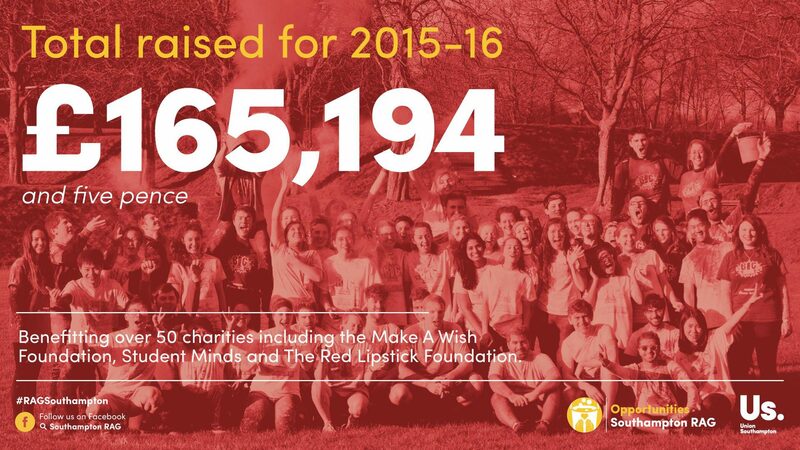 RAG have raised an amazing total of £165, 194.05 for charity in the last year, donating money to 73 charities, including their chosen charities, Make A Wish Foundation, Student Minds, and The Red Lipstick Foundation. The incredible total was made up of a combination of student fundraising and RAG organised events throughout the year. Out of the £165, 194.05 raised, around £44, 743.22 was raised by student fundraising alone, with societies raising money for 59 out of the 73 chosen charities. A whole range of societies organised events and donated money in aid of charity: Jazzmaniacs, Water Aid, MedSoc, SUFAC, Islamic Society and NAMSOC are just a small selection of the 59 societies who helped raise this incredible total. 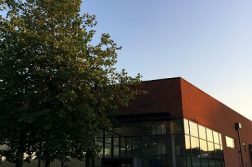 The donations went to a diverse range of charities including, but not limited to, Cancer Research, Southampton Womens Aid & The Society of St James, Naomi House, Anthony Nolan & African Adventures and CalAid. 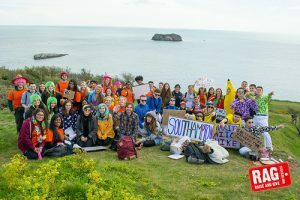 RAG organised events throughout the year, including the popular Trinity Events; Jailbreak, Enigma and LOST, as well as campaigns supporting Children in Need, Breast Cancer Now and Movember. Events such as the RAG Christmas Fayre, the colour run and the naked calendar all helped towards achieving the overall total. 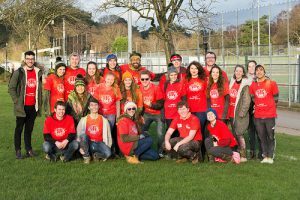 The Big Give, organised by RAG in February, raised £4, 754.87 and was a week of fund-raising, combining the hard work of volunteers and donations by the staff and student body. 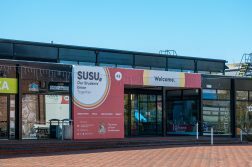 Wessex Scene spoke to RAG president Issy Worrall on her thoughts on the final RAG total, and how to get involved with student fundraising. The chosen charities that RAG will be supporting next year are Action Against Hunger, HCPT The Pilgrimage Trust and the Alzheimer’s Society. 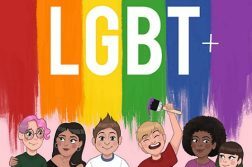 More information about RAG can be found out on their website.